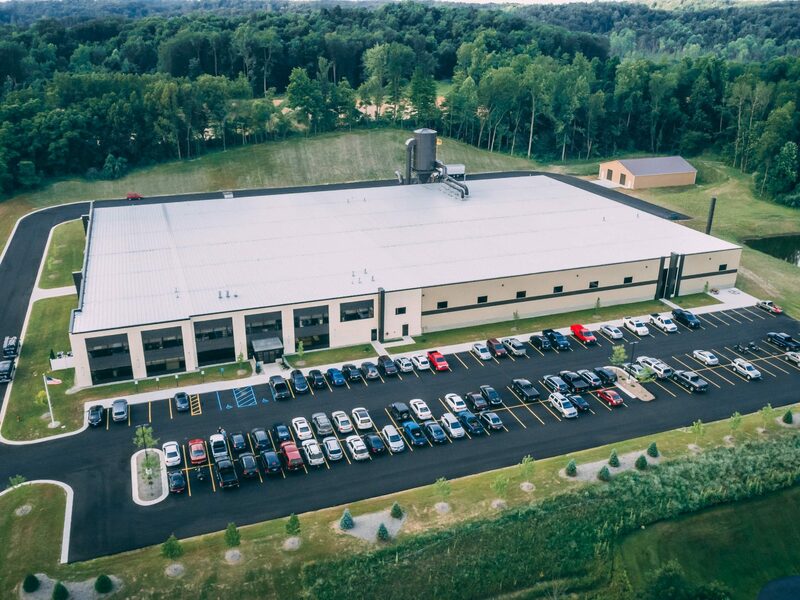 Wolverine Building Group completed the design/build construction of Hastings Fiberglass in Hastings, Michigan. The family-owned business manufactures hot line tools and equipment used on high voltage power lines. 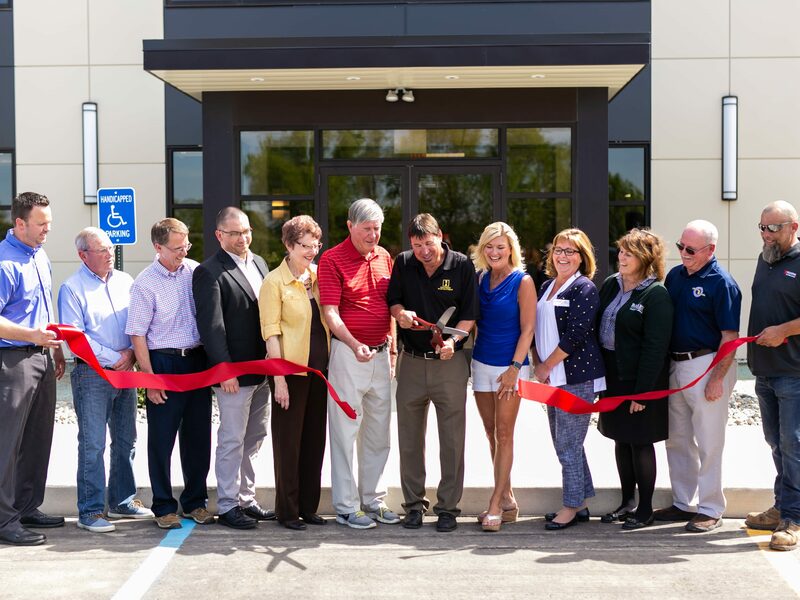 The 10-month-long project involved the construction of a new 100,000-square-foot pre-engineered metal building with a two-story corporate office build out totaling 12,000 square feet. 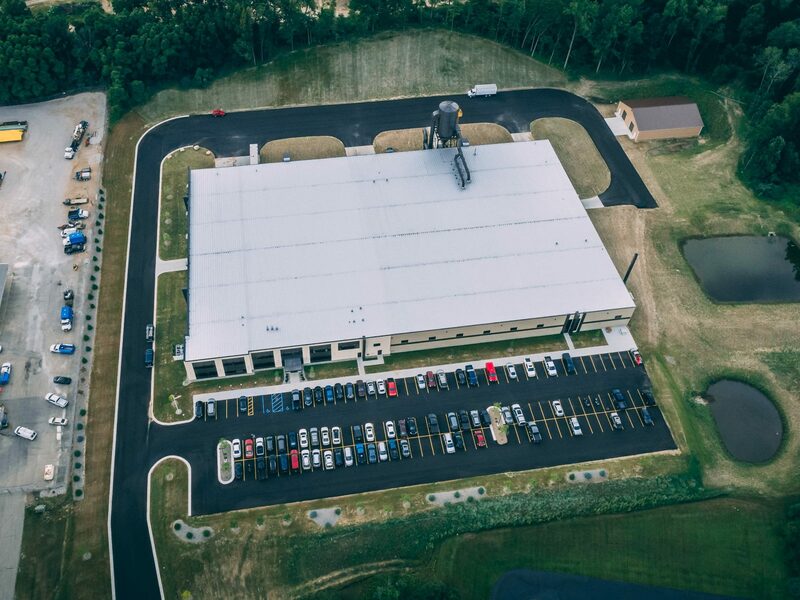 The Hastings Fiberglass team relocated their operations from an existing 70,000-square-foot building about a quarter mile up the road. Our team designed the new facility to minimize the movement of raw materials thereby simplifying the manufacturing process. Raw materials are delivered and stored on one side of the building. They then move across the warehouse as they are assembled and all finished product is stored and shipped at the opposite end of the facility. 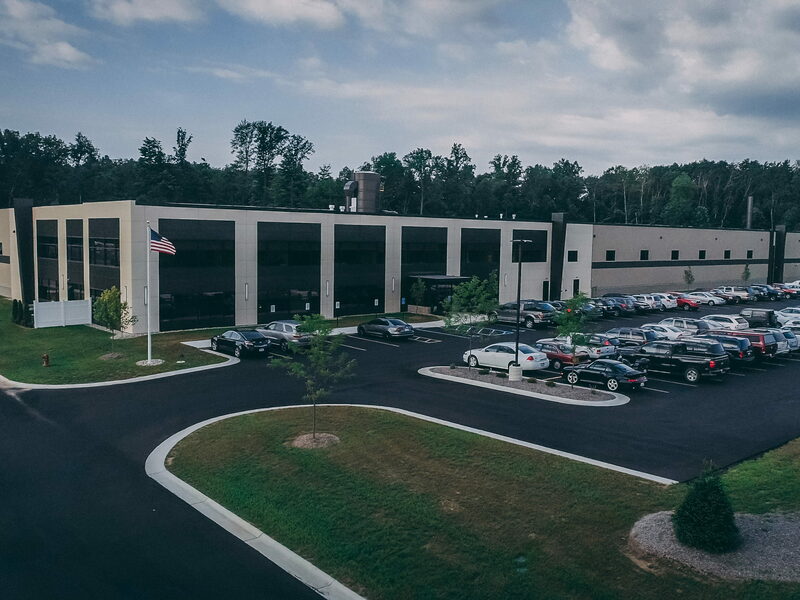 This is a drastic change from the floor plan of their previous building, which has allowed them to be more efficient and produce more product.